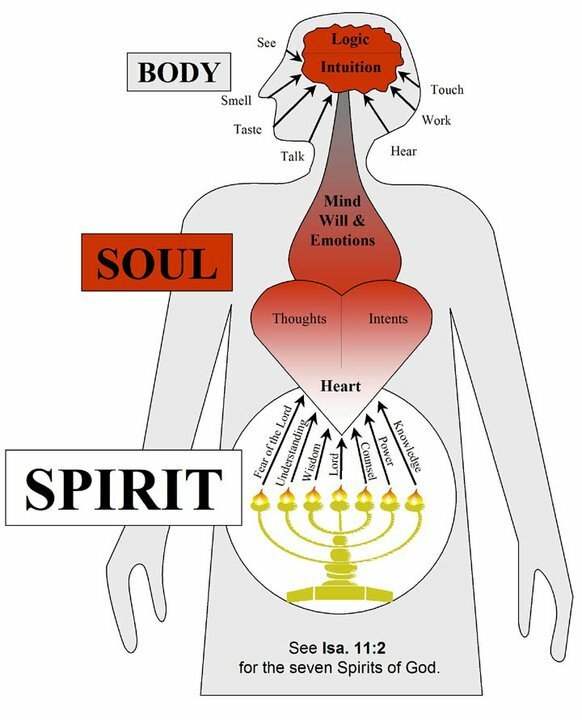 Apostolic Journals: Who are the 7 Spirits of God? The seven Spirits do not mean seven different Spirits, but the seven characteristics of the One HOLY SPIRIT. It should be borne in mind, however, that these characteristics are not limited to HIS role in heaven, HIS role during the Tribulation, or HIS role during the Chruch Age, but are an eternal part of the HOLY SPIRIT. Therefore, when we are filled with the HOLY SPIRIT, in addition to the fruit of the Spirit found in Galatians 5:22, we should expect to manifest these characteristics--wisdom, understanding, counsel, power, knowledge, and reverence for the LORD. From "Revelation Unveiled" by Tim Lahaye Part 2, 11. The Throne of GOD (Rev. 4-5).